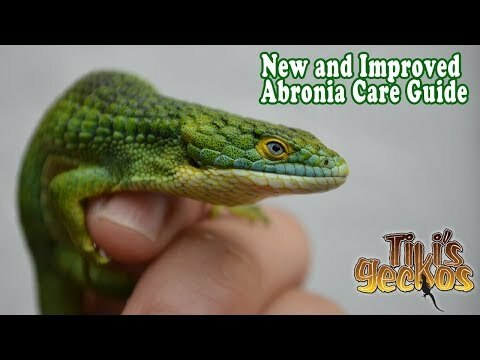 YouTube - TikisGeckos talks about a hidden gem in the reptile world, the Cuban false chameleon anole. 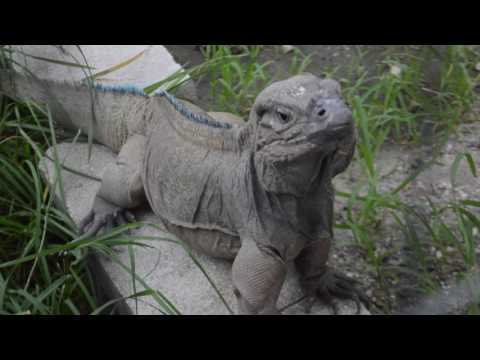 These lizards are super docile and easy to care for and they look like real life dinosaurs. 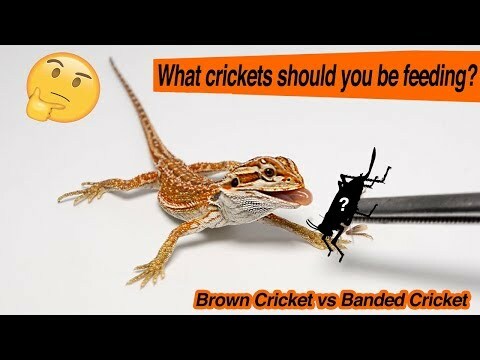 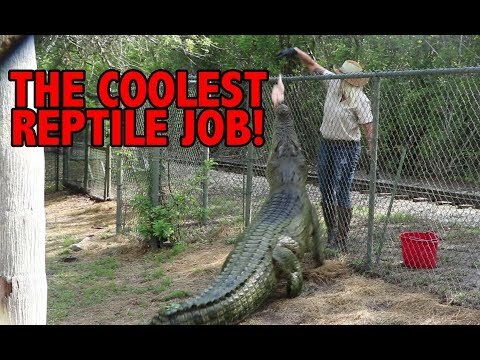 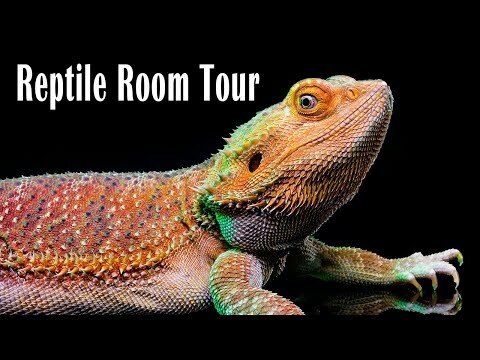 YouTube - TikisGeckos put together this nice video compilation documenting their tour of Ty Park’s lizard farm and some of the awesome lizards that Ty is working with.